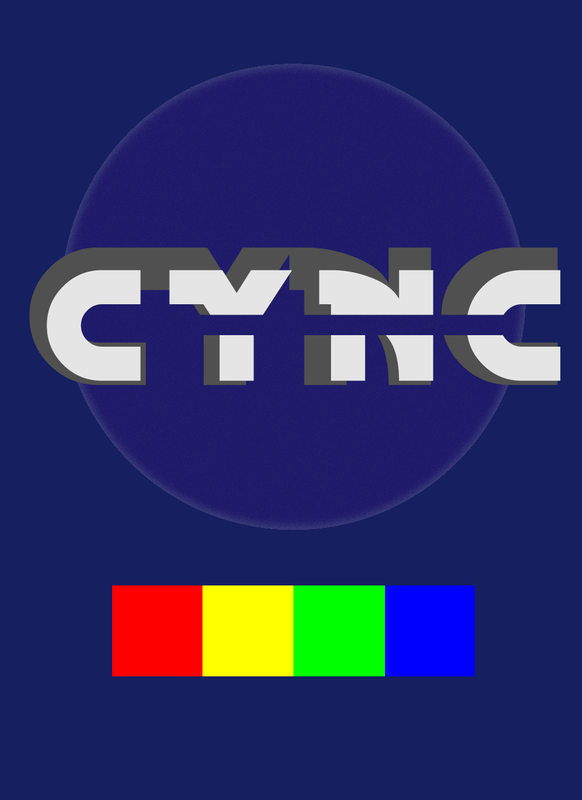 CYNC is an in early development puzzle game based around block shifting. It is currently in a Prototype stage, thus I am placing it on IndieDB for feedback. Blocks will only move in one of four directions per "turn" if it is able to (i.e. not next to something blocking it in that direction. Each level has it's own objective, wether that is to clear all available blocks or to get your CYNC level to a certain percentage. The more turns you take, the more your CYNC goes down. Achieving the level objectives raises your CYNC. Your level is scored in two ways, the end CYNC % and the time taken to complete the level objective itself. Currently shown in the prototype are the White Boxes (moves only along light tiles) and laser spinners. More traps and varied objectives are currently being implemented. So the main update today is working on the speed increase between "turns" and the checking of blocks in order to remove them. This will be the major hurdle before adjusting and adding further levels, and is one of the main obstacles in the games development. The real issue is the feel of movement, i.e. how responsive your key input is in regards to pushing blocks each turn. The block push needs to happen with very little delay between turns. One major thing that causes a delay is the checking of block "Combos", or when 2 or more blocks of the same colour touch each other at the end of a turn. Below is a gif from the most recent build showing the speed increase compared to the first trailer. There are still some bugs to iron out, but it's getting much closer to how I want it to feel before continuing. Once the movement is done, expect more frequent updates.